Sarah Thebarge, Author of The Invisible Girls (Jericho Books/Hachette Book Group, April 2013), was an Ivy League graduate, about to get engaged and begin a promising career in medical reporting, when she was diagnosed with breast cancer at age 27. After losing everything but her life to cancer, she fled from the east coast to Portland, Oregon, and started over. While riding the train in Portland, she was captivated by a single Somali mom and her daughters, who looked exhausted and lost. A few days after the train ride, Thebarge went looking for them to see if they were okay. When she finally found them, they were living in abject poverty, with no toiletries, no furniture, and no change of clothes. They also had no food, and their mom had resorted to Dumpster-diving behind a grocery store, feeding her girls the moldy bread she found so they wouldn’t starve to death. Thebarge forgot her personal struggles as she helped the Somali family access resources and learn how to navigate life in America. And, as Thebarge saved the Somali girls’ lives, these resilient girls rescued Thebarge by showing her how to love and be loved again. 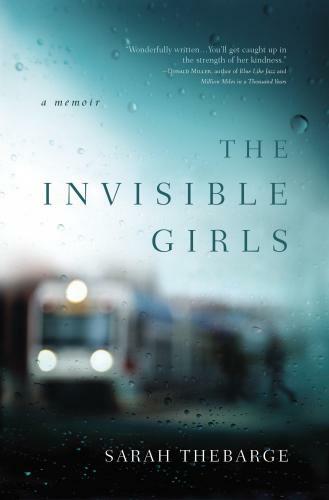 The Invisible Girls weaves the real-life struggles and adventures of refugees learning to live in a new culture with the harrowing story of Thebarge’s battle with cancer. The book invites readers to see invisible, marginalized people with new eyes. Because, as Thebarge learned, sometimes love and redemption are hidden in connection with the most unexpected people, in the most unusual places. Visit Sarah's website to find more information about the Invisible Girls, and about the person herself. 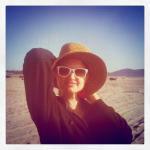 Read more about Sarah Thebarge is coming! Sarah Thebarge, author of The Invisible Girls, will be appearing at Inklings to speak about and sign copies of her moving memoir. Thebarge learned they had escaped as political refugees from Somali a short time before, where the capital, Mogadishu, had been named the most dangerous city in the world. But now that they had come to America, their lives were still in danger. The girls’ father had left the family soon after they arrived in the U.S., and their mother was left to care for five girls under the age of 10 by herself, without any language or job skills. Come celebrate our search for Waldo with cake, music, games and prizes! We will be doing a drawing for the grand prize of a deluxe, 6-volume set of Where's Waldo books, and oodles of other prizes including books and gift certificates. Don't miss all the fun! Read more about Find Waldo Local Celebration! Find Waldo Local locations revealed! Waldo is now hiding out in 25 local businesses! Pick up your passport at any of the following locations and start searching today! Read more about Find Waldo Local locations revealed! The Second Saturday Walk Around this weekend is going to be a great one! The Vintage Faire will feature whimsical antiques, vintage everything, and old-fashioned trinkets. As well as the usual merchant sidewalk sales, music and Wray's BBQ. July 13th, 9:00am-5:00pm at Chalet Place. If you are interested in being a Vintage Faire Vendor, please email us (englishcountrymarket@gmail.com). We'd love to have you! Where's Waldo? In Yakima, of course. The famous children’s book character in the striped shirt and black-rimmed specs is visiting twenty-five different local businesses throughout our community this July. Those who spot him can win prizes, including stickers, book coupons and more. Starting July 1st, anyone who wishes to participate can pick up a “Find Waldo Local in Yakima!” passport with the names of all the participating sites, and get their passport stamped or signed for each Waldo they spot. The first 100 Waldo seekers to get their passports stamped or signed at ten or more sites can bring their passports back to Inklings Bookshop to collect prizes. Collecting store stamps or signatures at twenty or more businesses will entitle diligent seekers to entry in a grand prize drawing at 6:30 pm on July 31, with the top prize being a 6-volume deluxe set of Waldo books. When Inklings opened in our old location nearly thirteen years ago, we had a full-service coffee bar. Since most book people seemed to love coffee, tea or Italian sodas, we had a loyalty program that people just loved. When they bought books, they got a notch in their punch card and after a few purchases they were rewarded with a free drink. That program worked swimmingly for six years. When we moved to our current location here in Chalet Place, we gave up our coffee bar to devote more space to books and gifts since we had Starbucks for our next-door-neighbor so that program no longer worked. Over these last years, we have had so many requests to invent a program that rewards our loyal book buyers in some way. You will be happy to know that beginning May 1st, we will begin our “Friends of Inklings” loyalty program and this is how it works. 1. Next time you come in, ask to join our Friends of Inklings program. You will be asked to provide your name and email address and a special 3 x 5 card will be started for you. 2. Each time you come in to shop, just find your card in the file and bring it to the register with your purchases. The amount of your purchase (minus the tax) will be entered in one of six squares on the card. 3. When your six boxes are full, you will receive 5% of the amount you’ve spent in store credit to be used on your next visit. TRUE BLUE friends. At that time you will also receive a free Inklings tote bag! 5. On months where there is a fifth Saturday (in 2013 that will be June, August and December), if you bring your tote bag in on that fifth Saturday, you will receive 20% off on everything you can put in your bag! How fun is that? 6. 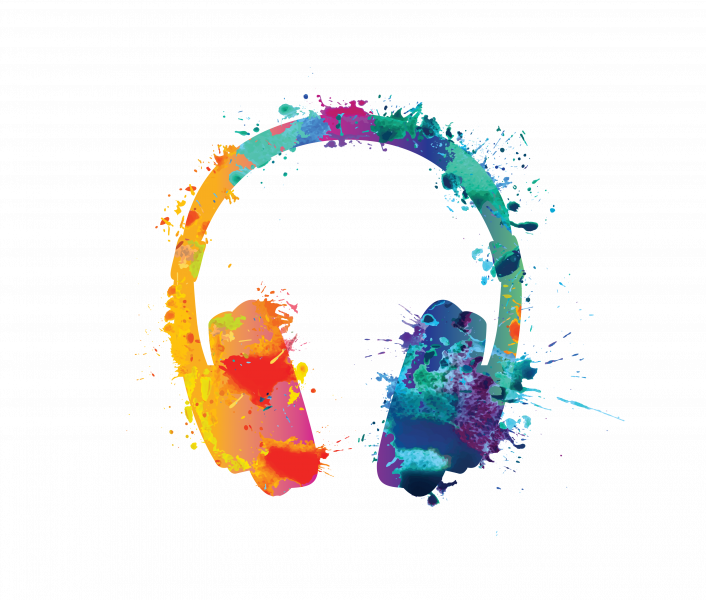 AND THE EXTRA GOOD NEWS IS: IF YOU SIGN UP FOR OUR PROGRAM BEFORE MAY 1, WE WILL CROSS OFF YOUR FIRST TWO BOXES, SO YOU WILL ONLY NEED FOUR MORE BOXES FILLED TO GET YOUR FIRST REWARD AND TOTE BAG! This program is going to be so much fun. 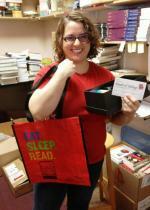 We hope you will continue to make Inklings YOUR bookstore and let us keep meeting all your book and gift needs. You are the key to our success when you see it here, buy it here and keep us here! 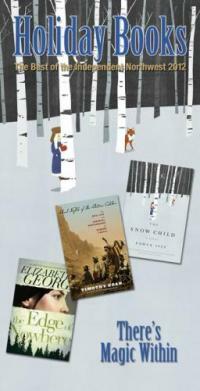 We would LOVE it if you joined Inklings' online bookclub, Into the Wardrobe, which takes place on facebook. 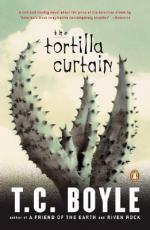 This month we are reading Tortilla Curtain by T.C. Boyle. Discussion takes place on our facebook page. We post one question a day. Feel free to jump in at any time. It's never too late to join us! "Topanga Canyon is home to two couples on a collision course. Los Angeles liberals Delaney and Kyra Mossbacher lead an ordered sushi-and-recycling existence in a newly gated hilltop community: he a sensitive nature writer, she an obsessive realtor. Mexican illegals Candido and America Rincon desperately cling to their vision of the American Dream as they fight off starvation in a makeshift camp deep in the ravine. And from the moment a freak accident brings Candido and Delaney into intimate contact, these four and their opposing worlds gradually intersect in what becomes a tragicomedy of error and misunderstanding." Many of you may know Mimi Applebaum, because she is one of our wonderful employees. But you may not know that she has had carcinoid cancer for the past 13 years, and has another heart surgery coming up very soon. Her story is full of ups and downs, miracles, the wonder of modern technology, but most importantly of courage, bravery and perseverance. Recently, the Team Mimi website was set up to help raise support for Mimi while she recovers from her upcoming heart surgery. There are so many ways to give, and we want to encourage you to visit the website, read her story, and donate. View her wish list here. You can also help by spreading the word, and get other people/businesses/groups involved! Contact your favorite restaurant/bookstore/gift shop and ask them to let you put up a collection jar, or pamphlet. "A single act of kindness throws out roots in all directions, and the roots spring up and make new trees. The greatest work that kindness does to others is that it makes them kind themselves." PNBA (Pacific Northwest Booksellers Association) has put together a W-O-N-D-E-R-F-U-L catalog of books. We've displayed these treasures right smack-dab in front of the counter, for all to see. You could flip through this catalog a dozen times and discover something new each time. Here's something else: We are putting together a list of books, for all different types of people (grandpas, moms, bosses, uncles, kids, teens, etc.) if you need a few pointers, or something to guide you in the right direction. Ask us about this list when you come into the store and we will help you find the perfect gift for that someone on your Christmas list. Look through the catalog at the store, or here.